Get everything you love about Cinemax anytime, anywhere! 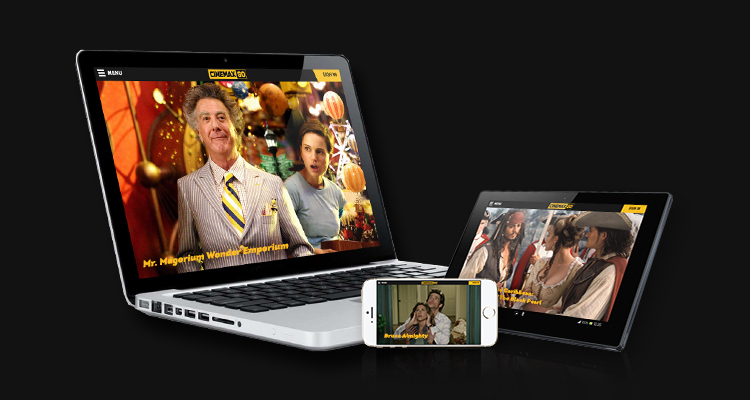 Free with your subscription to REV Television Prime, Cinemax Go gives you unlimited access to more than 300 hours of content, including original series and hit movies right on your computer, tablet or smartphone! Catch up on all your favourite shows on your own schedule! 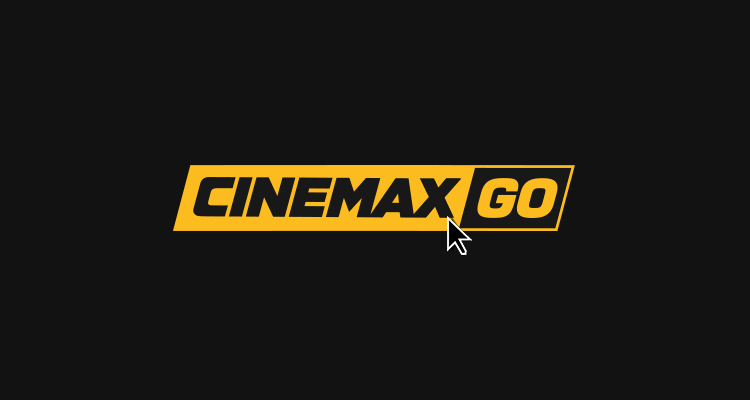 Cinemax Go gives you total flexibility to watch critically acclaimed series and all the hottest movies whenever you want and however you want. Start enjoying hundreds of title options! Please visit: https://support.apple.com/en-us/HT201389 for additional assistance in changing your country/region.